IMPORTANT….ATTEND THE HOA MEETING TUESDAY, JUNE 5, 7PM CLUBHOUSE! For anyone who might not know, there was a significant ruling handed down by the Texas Supreme Court this past week which will impact our neighborhood. The court ruled AGAINST our HOA in favor of the property owner who brought the action. The Supreme Court remanded the ruling back down to the lower courts to revisit the subject matter which involved using one’s home as a vacation rental through a service like VRBO. It should be noted the ruling of the Supreme Court cannot be reversed or appealed and is final. When the lower court revisits the case it will potentially be discussing with the property owner what they might want to see to remedy the case at this point. This could ultimately mean a settlement action brought against the HOA. To read the ruling click this link . Unit by unit, a vote must be held of all the current owners of the given unit in majority to either add or decline changes to that units deed restrictions. Each unit must hold a separate vote of all current owners, it cannot be done as a blanket effort across the entire development. Once the decision is upheld as a majority decision within the specific unit the amendment can then be recorded and made a part of that unit’s restrictions running with the land. Until that vote and acceptance occurs, no changes can be made to existing deed restrictions. That speaks to the amendments and other documents which the HOA has drafted, recorded and attempted to make a part of our development without the consent of each unit of property owners in majority to do so. While you may or may not agree with the ruling, the property owners are to be commended for their tenacity and perseverance in seeking a final ruling which took several years to run through the court of appeals and finally the Texas Supreme Court. The meeting on Tuesday is our regularly scheduled June HOA meeting. 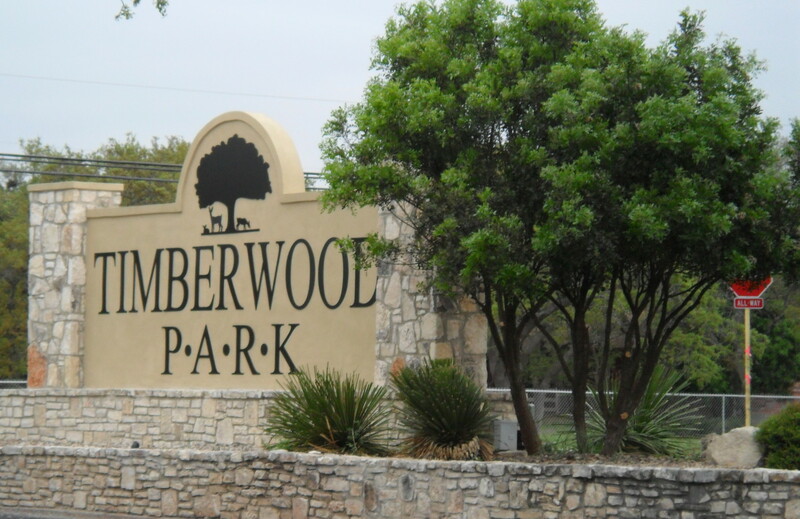 The ruling which has been handed down will impact ALL property owners in Timberwood Park. It may be of interest to you to attend and listen to the board explain the ruling and it’s meaning to property owners going forward. Some examples of possible impact – there could be substantial impact to our HOA assessment account (operating) fund to defray costs associated with this action. Of additional importance, there is a second lawsuit underway which will be heard later this year that may further impact our assessment account (operating) funds once heard and ruled upon which while on a different topic, still applies to property owner rights and use of their property as determined by the existing deed restrictions. All this is important to understand because it will definitely impact the ability of our HOA to make future major improvements and/or financial commitments, such as a new or remodeled clubhouse, park modifications, etc as these cases make their way through the courts. Please make time in your busy schedules to attend this important HOA meeting. It will be important to you as a property owner to be informed from all perspectives about this ruling and how it will impact us as a neighborhood and more importantly….YOU AS A PROPERTY OWNER!